Multinox Inc is the supreme and authorized dealer and supplier of Jindal A312 Stainless Steel Welded Pipes nationally and internationally. These Jindal welded pipes offers reliability and great performance to a wide variety of industrial sectors. As authorized distributors of A312 Jindal Welded Pipes, we supply them with the expertise of our well trained professionals and with the aid of the latest technological advancements. The exceptional well planned execution in supplying of A312 SS Welded Pipes Jindal makes us the largest exporter of stainless steel pipes throughout globally. Our Jindal A312 SS Welded Pipes available from 12.7mm to 168mm nominal size with a wide range of shape and design. We offer a wide range of A312 Jindal SS Welded Pipes including major grades such as 304, 304L, 316, 316L etc. These Jindal SS 316 Welded Pipes is made of a molybdenum-nickel alloy known for its exceptional resistance to reducing atmospheres like sulphuric, hydrogen chloride gas and acetic acids. 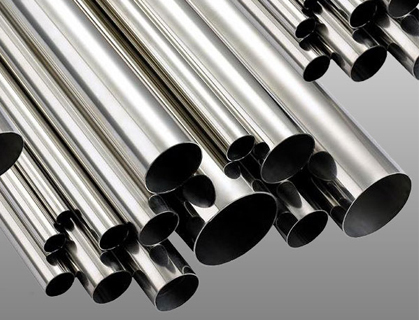 Our offered Jindal SS 316Ti Welded Pipes comes in bright annealed, heat, pickled and mill, polished finish throughout the globe. 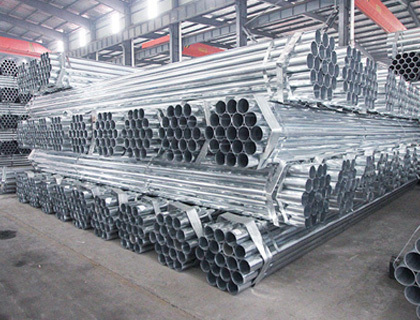 We supply these Jindal 304 SS Welded Pipes throughout the major cities of India, like Mumbai, Bangalore, Cochin, Hyderabad, Delhi, Rajkot, Chennai, and Kolkata. The Jindal A312 SS EFW Pipe distributed by us is the prime requirements of the pollution control and chemical processing industries. Whereas, the Jindal A312 SS ERW Pipe supplied by us find a wide range of application in the pulp and petrochemical production industry and waste treatment industry. 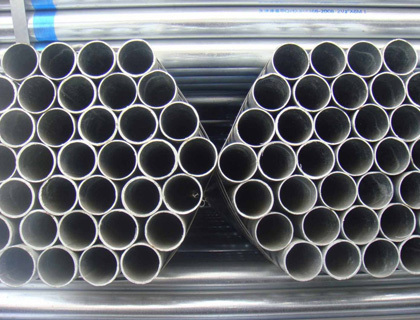 Contact us to get the best in class products and experience superior customer care services with Multinox Inc.
Multinox INC offers ASTM A312 SS Welded Pipes at one of the most competitive prices in India. 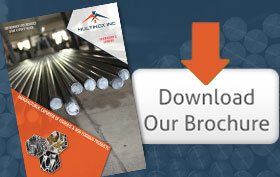 Request the latest ASTM A312 SS Welded Pipes Pricelist using the contact form here.